Valiant’s 2017 Convention Tour Continues with New Dates for Seattle, San Francisco, Denver, and More! 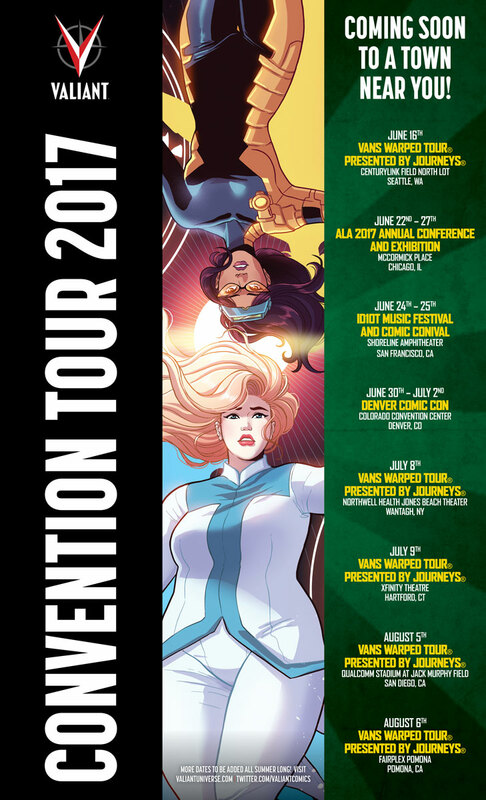 Valiant is proud to announce its latest wave of dates and destinations for the VALIANT 2017 CONVENTION TOUR – a non-stop celebration bringing the largest and most acclaimed independent superhero universe to dozens of cities around the world! As Valiant charges into several of the summer’s biggest conventions and comics shows with exclusives, merchandise, panels, and much more, now is the time to jump on board one of the most acclaimed superhero universes in comics! 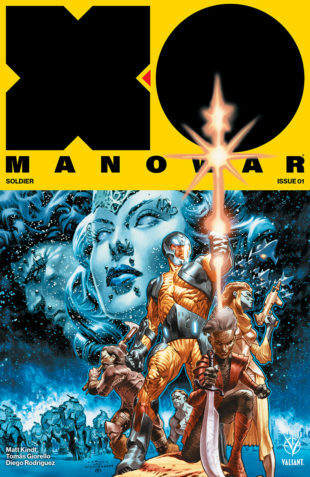 With a slate of critically acclaimed and highly anticipated news series coming to each and every show, don’t miss your chance to jump on board Valiant’s latest wave of ongoing series, prestige format projects and standalone events, including X-O MANOWAR (2017), RAPTURE, SECRET WEAPONS, FAITH AND THE FUTURE FORCE, and more! 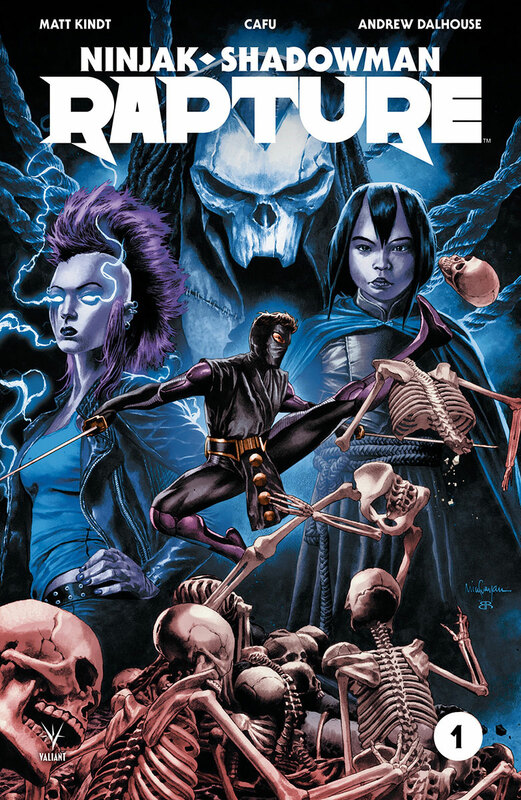 Plus: As part of its partnership with the Vans Warped Tour® ’17 presented by Journeys®, Valiant’s coast-to-coast tour will exhibit at several Vans Warped Tour® concert dates across the United States! 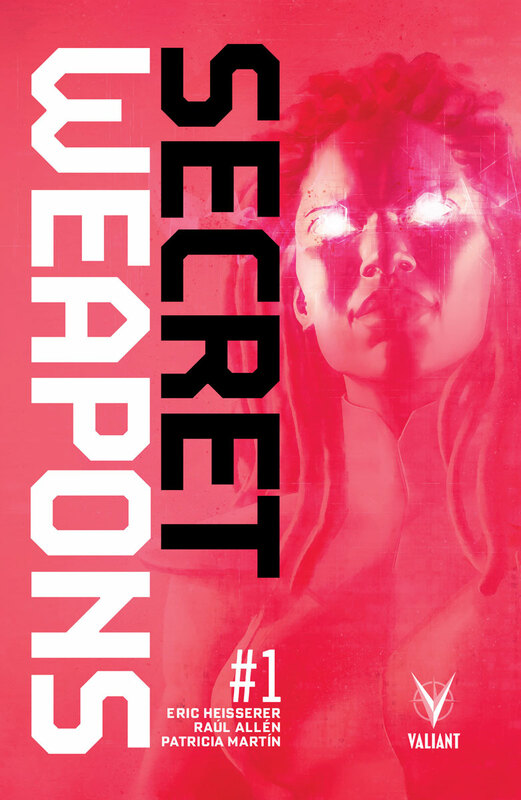 The largest superhero universe in comics is colliding with America’s longest-running touring music festival with a never-before-seen selection of free giveaways, new apparel and merchandise, and appearances by major comics creators! 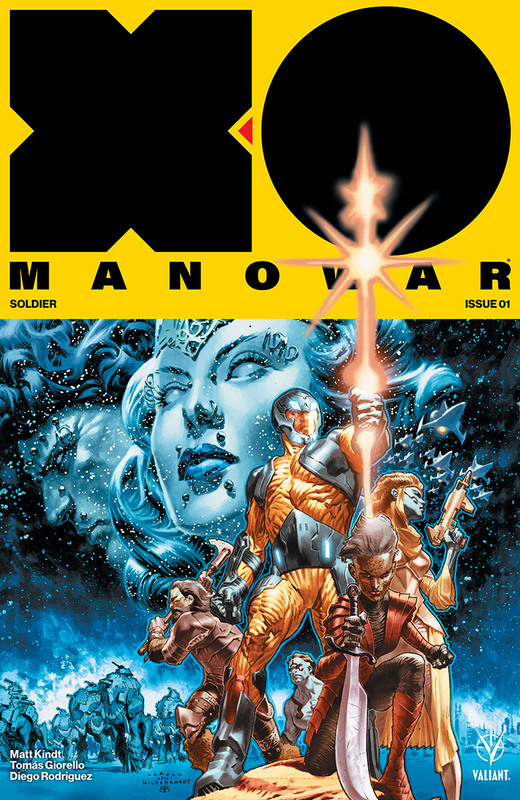 In addition to exhibiting with a full-scale convention set-up at select dates, the collaboration between Valiant and the Vans Warped Tour® presented by Journeys® will continue across the historic tour’s entire summer 2017 season as several of the publisher’s most iconic heroes – including X-O Manowar, Faith, Bloodshot, Livewire, Ninjak, and more – take center stage on the tour’s posters, promotional pieces, merchandise, and more. 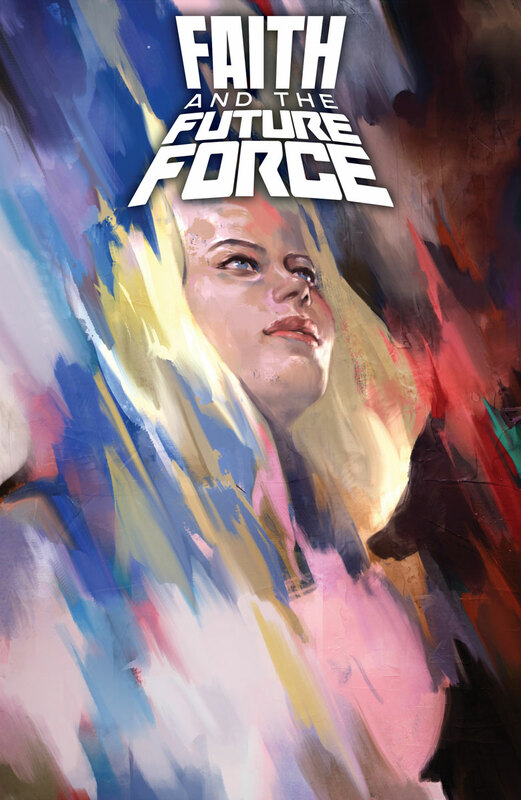 Continuing with all-new dates beginning this June, the farthest-reaching convention tour in comics kicks into overdrive as Valiant blasts through the United States and beyond with stops in New York, San Francisco, Denver, and several more all summer long! We’ll see you on the road this summer! And stay tuned for more dates to be announced all year long!